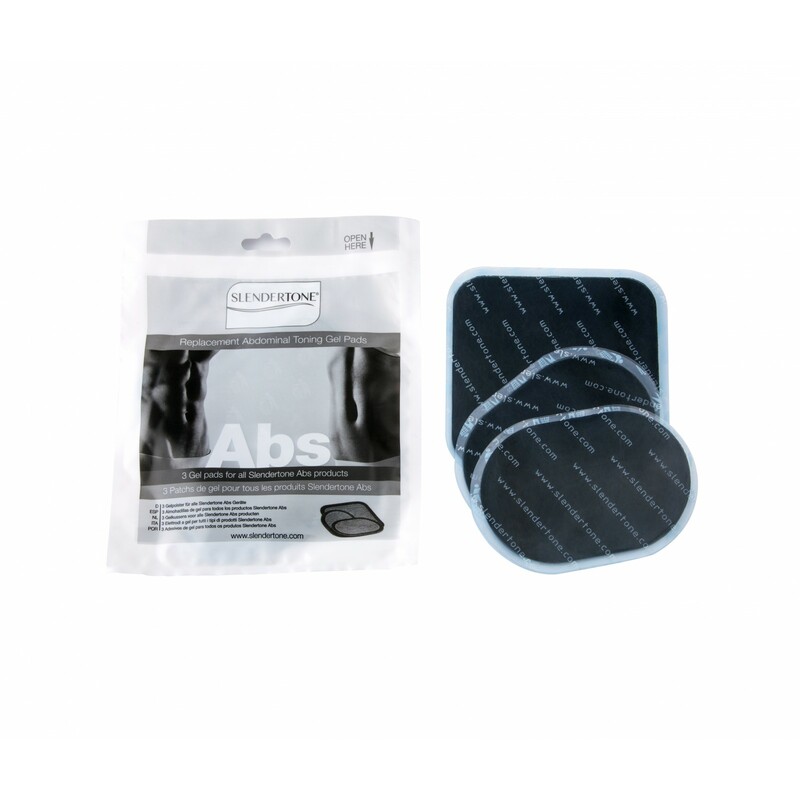 These Slendertone replacement electrodes (3 pieces) are good for all Slendertone abdominal trainers. The Slendertone electrodes for abdominal belts use a special hydro gel transmitting exactly electric impulses to muscles. The double Slendertone electrodes for abdominal belts are self-adhesive and distribute impulses via an appropriate surface without irritating the skin. Set the Slendertone abdominal belt up to highest intensity: you achieve best workout results and the electro stimulation training remains very comfortable. The Slendertone electrodes for abdominal belts pass strict tests and safety tests and are CE certified. The Slendertone electrodes for abdominal belts have been modified in line with the medicine products guideline 93/42/EWG by EU changing guideline 2007/47/EG.